A machine is quite literally the sum of its parts. If you’ve ever had to perform maintenance on your company’s equipment, you know that choosing high-quality parts from a reputable source is crucial to your unit’s proper operation over an extended period of time. If you’re an owner of a Cat® machine, you’re surely well aware that it’s a finely crafted instrument assembled from the finest parts available. 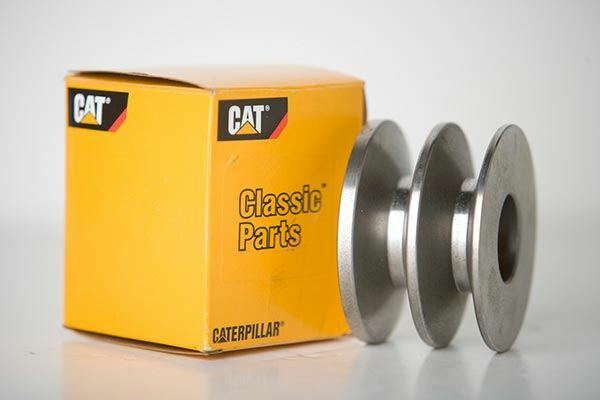 Don’t sacrifice the lifespan of your equipment by outfitting it with inferior parts — supply it with genuine Cat parts from Michigan CAT and ensure smooth, seamless operation for years to come. Multiple statewide options: Wherever you may be in Michigan, there we are. Visit one of our many locations, and we’ll set you up with the used parts you need. Multiple drop box locations: Can’t make it to one of our affiliates? No problem. Leave your part in one of our conveniently located drop boxes. Thorough inventory of parts: If you need it, we’ve got it. 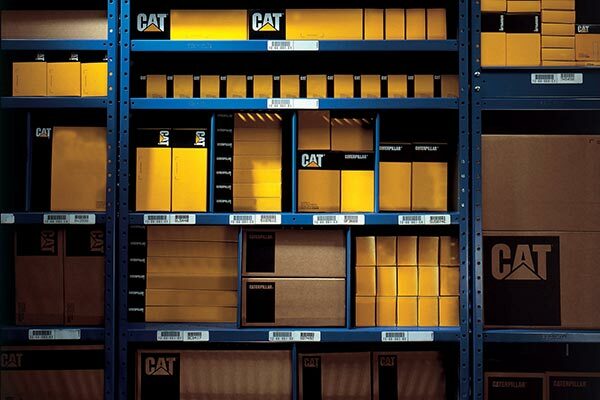 We possess an extensive stock of parts for your company’s machinery. Online part ordering: We’ve made ordering parts even easier by setting up an online part ordering system, allowing you the convenience of ordering parts from your computer. Component exchange: You can return your components for credit. 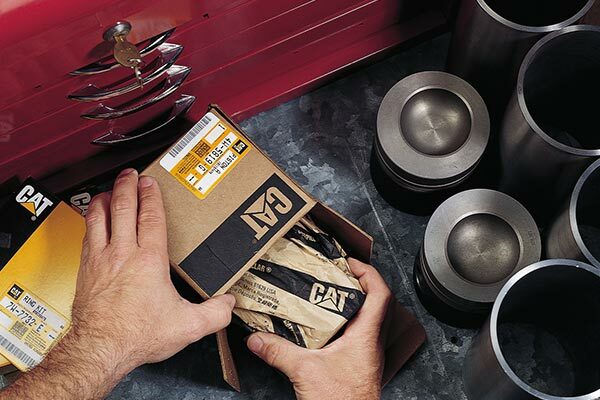 If your company’s fleet is in need of quality Cat parts, don’t hesitate — contact Michigan CAT today.